tamanotchi.world | Welcome to tamaNOTchi! 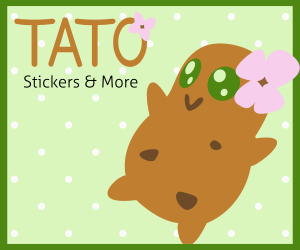 tamaNOTchi are cute virtual pets you can customize, grow, and share on your blog or website! Visit A Random Pet!